Does your car key not start the engine anymore? Or maybe it won’t unlock the doors and trunk? 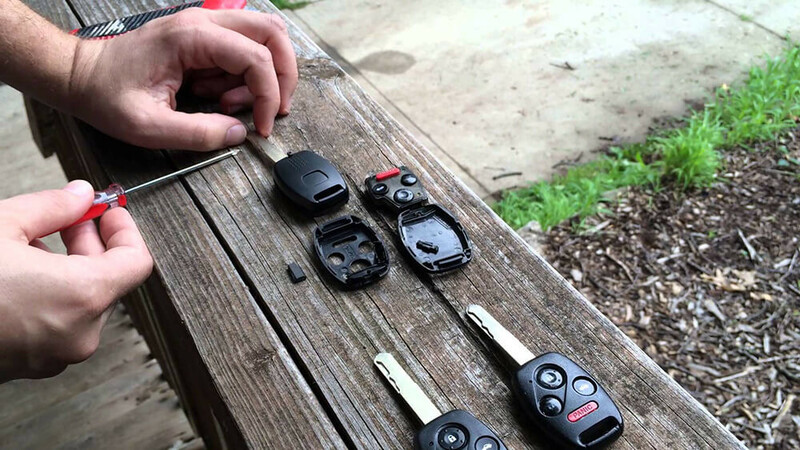 Then you may need to replace the transponder chip keys.